I just thought I would take a minute to give a little customer feedback and thank you once again delivering your fertilizer down to Florida. We just completed harvesting the vineyard. Normally, harvests takes place in late August / early September. But this year, it was several weeks early. As you had predicted ‘Free Fertilizer’ seems to have provided the correct mix of nutrients and trace minerals that our grapevines were needing. 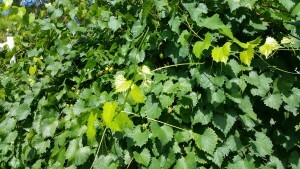 In addition to ripening early, the vines appeared to be more vigorous this year than in years past. 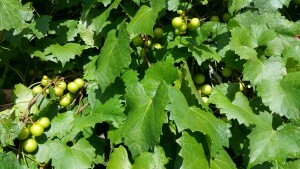 This growth is very important to the Muscadine grapevine. Next year’s fruit will be set on this year’s new growth. Needless to say we are looking forward to harvest next year, based on the amount of “new wood” in the vineyard. I recommend your product and look forward to using it for many seasons to come.